This site serves a collection spot for my life as an educator and theatre guy over the past umpteen many years. 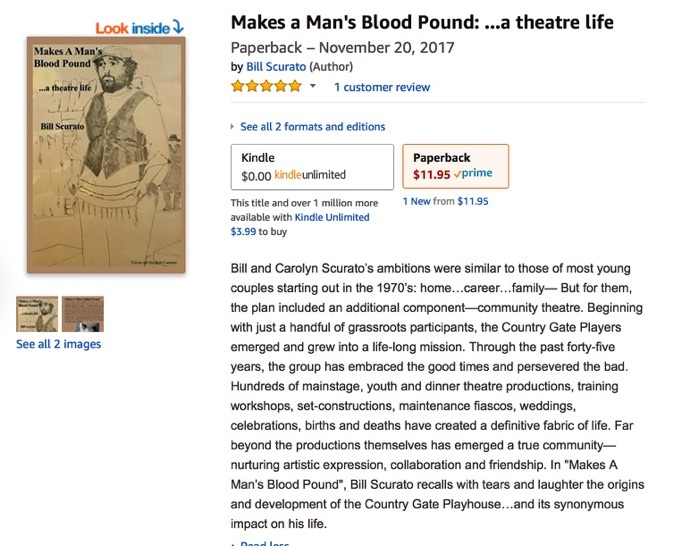 My latest project is a a memoir of that life, Makes A Man's Blood Pound, which was published in November of 2017. 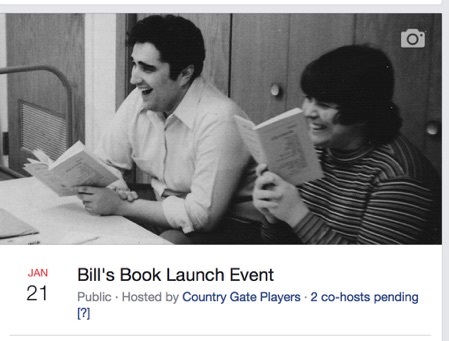 Info on the book and our launch event is below. Thanks for visiting. Thanks to all who attened the Launch Event on January 21. 2018 at the Riverton Hotel and to those who watched on the live stream. We had a great time. I'll be posting photos and videos soon. Here's a radio interview I did with Morning Mike on WRNJ on January 18, 2018. I was very active in local radio for many years and and it was fun to get back into it a bit. Thanks so much, WRNJ folks. Here's the audio version of my book "Makes A Man's Blood Pound"